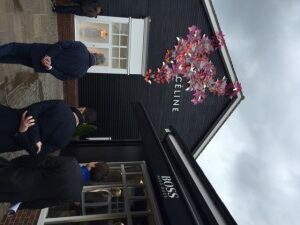 NEWSFLASH ICSC European Conference Update: The ICSC European Conference kicked-off yesterday in London. 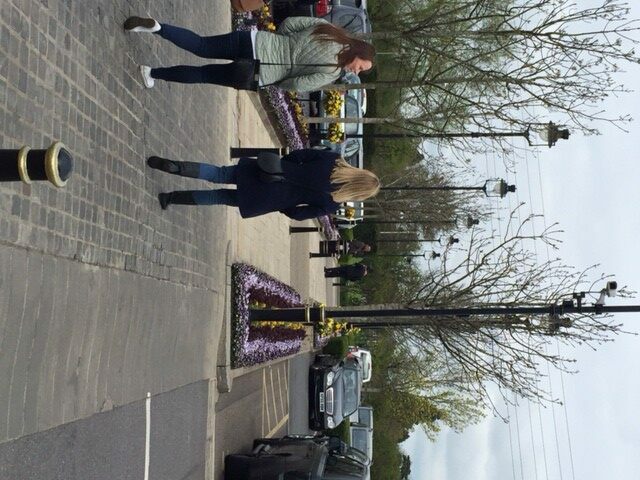 Attendees are gathering to explore the age of omni-channel and how shopping channels will complement each other. JLL’s VP’s Justin Greider and Aileen Messigner are participating to share best practices and offer a U.S. perspective. 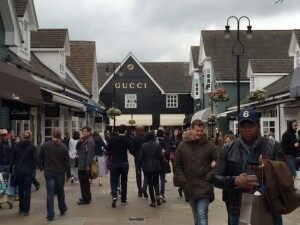 In line with this year’s theme, Destination Retail, Justin and Aileen spent the first day of the conference touring Bicester Village, a 300,000 square feet luxury outlet shopping village. With more than 6 million visitors per year, the center is planning an expansion of 75,000 square feet to accommodate more food and beverage venues. 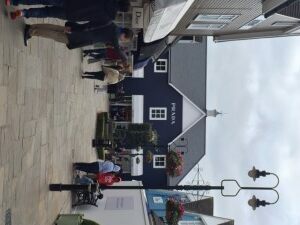 Bicester Village is home to 130 boutiques of the world’s leading brands, many of whom count this as their only outlet location either worldwide or in the United Kingdom. 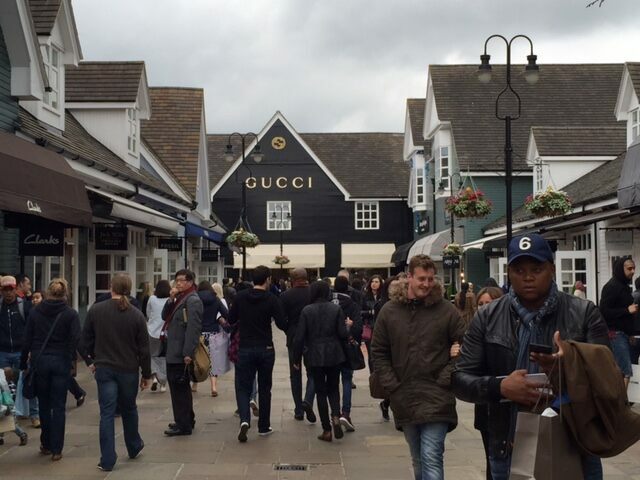 Key retailers include Prada, Gucci, Burberry, Celine, Roger Vivier and Dolce & Gabbana. Interestingly, all tenants in this outdoor village tenants are required to keep their doors open during operating hours. Follow @JLLRetail on Twitter #EuroConf for more updates from the conference. Categories: Agency Leasing, EMEA Retail, Property Management, Retailers, Tenant Representation.